Our ONLY scheduled TREK VISIT IN THE AREA FOR THE FORESEEABLE FUTURE: Now is the time to join us for the fun! Celebrating Gene Roddenberry’s legacy to us all, starring WILLIAM SHATNER, and celebrating the 50th Anniversary of STAR TREK with an amazing roster of other celebrities! *Note: Traditionally we do a preregistration for full three-day weekend patrons as well as a vendors room preview the night prior to the convention so fans can get set with their credentials on a non-convention night. Preregistration is not a necessity, just a convenience, and remains tentative until we get closer to the event. Generally convention days run from about 10am to 7pm (times are tentative until we have guest flight info; and the final schedule is posted by the Wednesday prior to the convention) with an evening show on Friday (this time The Star Trek Rat Pack Nightclub Act which is fantastic) and a Karaoke Party which is free to all on Saturday night. It’s hard to believe that 50 years ago Gene Roddenberry’s incredible legacy of STAR TREK was born on American television, making show business history while also having a long-standing cultural impact and influencing countless people to pursue careers in science, technology and medicine. Creation Entertainment, which has proudly produced Star Trek Conventions for well over three decades, is immensely happy to be able to present a once-in-a-lifetime event for fellow fans saluting one of our true mentors, Gene Roddenberry, in a gathering we’ve aptly named “The 50 Year Mission Tour.” Seating is limited for this event as we do not sell ONE ticket more than we have seats for in our main theatre. That means that EVERYONE in attendance is guaranteed a seat to see all the stars without extra waiting or worry, but it also means that these 50th Anniversary events will be early sell-outs. Make your plans NOW to join the stars for this very special occasion! 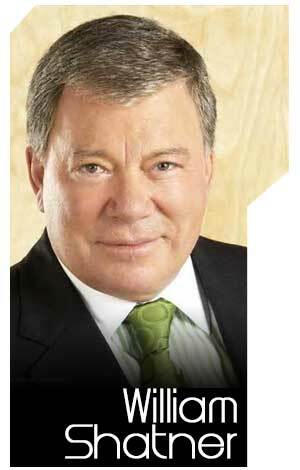 We’re honored to welcome headliner William Shatner joined by an incredible roster of other Star Trek celebrities, making this the very best Star Trek Convention ever to hit the area! Appearing on stage, doing autographs and photo-ops on Sunday. Michael will have a table in the Vendors room (days TBD), meeting fans and selling his autograph directly for a nominal fee set by him as well as his hours. Michael’s appearance on stage day is Saturday. 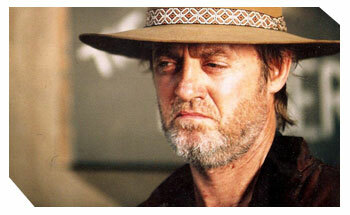 Terry is appearing on stage, signing autographs and taking photo ops with fans on FRIDAY and SATURDAY. John will have a table in the vendors area to meet fans and sign autographs for a nominal fee set by him. Day on stage to be announced. Photo ops will be Saturday. Chase will have a table in the vendors room all weekend, selling her autograph and photos to fans for a nominal fee. Chase’s on-stage appearance day is SUNDAY. 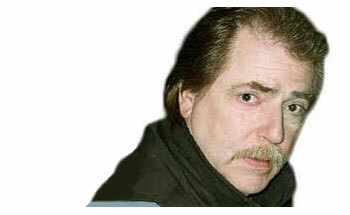 This celebrity will be on hand all three days in the vendors room to meet fans and offer autographs directly. He will also do photo ops on Friday and Sunday. Appearing FRIDAY, doing autographs and photo ops Friday, as well and participating in the live STAR TREK RAT PACK Nightclub Show set for FRIDAY. Casey is appearing on stage, doing photo ops and signing autographs on FRIDAY, as well and participating in the live STAR TREK RAT PACK Nightclub Show. 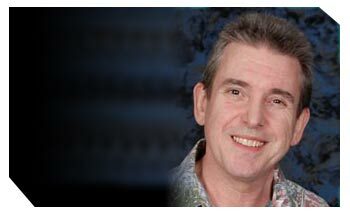 Richard Arnold is known as the world’s leading authority on all things Star Trek and is often turned to by researchers, reporters, authors and licensees when they need to know about the incredible almost 50-year Trek legacy. In addition, Richard served as Gene Roddenberry’s right-hand man for 15 years and was present during many of the most important and influential decisions involving Trek’s history. Finally, his decades-long friendships with cast and crew members always make for entertaining lectures and discussions at our Star Trek shows. At this particular convention along with other appearances, Richard will take part in our salute to his departed friend, and indeed friend to all of us, Leonard Nimoy, on Friday. See one of the world’s greatest entertainers live on stage! He is as moving and hilarious as ever and celebrating the 50th Anniversary of the iconic STAR TREK: well it’s priceless and only happens once in your area: will you be there? Creation Entertainment proudly presents a very special Rat Pack musical comedy performance celebrating Star Trek’s 50th Anniversary all written by Max Grodenchik! This very special Star Trek version of the legendary “Rat Pack” Las Vegas night club act stars Jeffrey Combs, Casey Biggs, Vaughn Armstrong, Ethan Phillips and of course, Max Grodenchik, featuring musical accompaniment by Bill Burchell. In this picture the talented Armin Shimerman is pictured and we may very well have an additional surprise player in the group, it is a bit early for us to know at the time of this writing. FRIDAY NIGHT. This event is complimentary for our Gold, Silver and Copper Weekend patrons and they keep their same great seats as the daytime. Additional tickets for this event are general admission to others and available in advance or at the convention for $30. Get in on the fast and furious bidding as we put up an entire range of cool STAR TREK and other genre collectibles all at no minimum bid, including our famed autographed stage banners. The auctions are set one for Saturday and Sunday. Director Justin Lin’s movie version of Star Trek, called STAR TREK BEYOND, is due to be released for the 50th anniversary year on July 8, 2016, and we certainly can’t wait as we’ve loved his Fast and Furious movies. We hope to see a lot of character development, interesting and thought provoking plot points, along with some great action, all of which has made Star Trek so special for all of us. We’ll have the latest news, gossip and more to discuss in an audience participation event. Let your spirit shine and your cosplay talent show by coming to the convention in costume and making it even more fun for yourself and the other attendees! Our contest takes place on SATURDAY; and vie for great gift certificates, everyone who enters wins something! Creation’s popular KARAOKE PARTY, free to all, is on SATURDAY NIGHT. These are great fun for and offer a relaxing, fun way to wind down your night while enjoying the company of new and old friends. 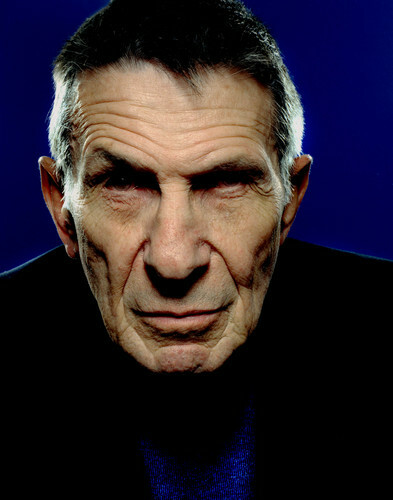 Our MINNEAPOLIS 50th Anniversary Convention is lovingly dedicated to the memory of Leonard Nimoy, the man who inspired generations of fans to go into the world of science; and therefore his endless contributions will truly never end. We are proud to have called him our friend and business colleague for decades. In that vein we will present an audiovisual presentation and memories of the man and his career hosted by Adam Malin. 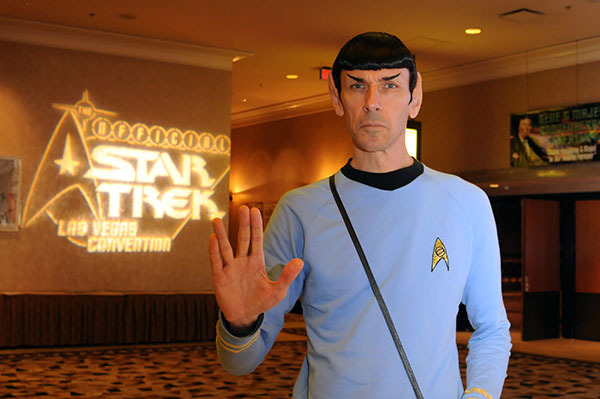 Our proud achievement is the fact that hundreds of thousands of Mr. Nimoy’s worldwide fans had the opportunity to meet this gigantic talent in person at Creation Conventions. Note: Due to the high volume of entries for our Music Video Contests, we are forced to limit entries to those people actually attending the specific show they are entering for. You do not have to be present for the actual showing of your video, but you must claim your award on site before the end of the weekend or your award will be forfeited. URGENT: PLEASE NOTE THAT COMPETITION CLOSES 40 DAYS PRIOR TO THE ACTUAL OPENING CONVENTIONS, NO EXCEPTIONS! Please note that fans should not use footage from other than the shows we are honoring even if it features the stars of the current show the convention is about. Lots of Star Trek and genre merchandise is on sale and your collection is waiting for new stuff! Come to browse, come to buy, come to wander: it all happens in the MINNEAPOLIS Convention vendors room! Vendor attendance at the 50 YEAR MISSION TOUR for the entire convention to only $350 for the show. BE ON HAND for this once-in-a-lifetime opportunity during the 50th anniversary year of Star Trek. You get one 2 1/2 by 6 foot table plus two full convention general admission tickets. The value of the tickets alone is A BIG portion of the fee, so why not be a vendor? Each ticket once scanned makes any and all copies of that same one-of-a-kind scan void and we can only let the first person in with it. Please only buy your tickets from Creation in advance or at the door, we have seen too many nice folks lose their hard-earned money this way and be turned away. Thanks, we appreciate your support! Please make sure to bring ALL of your printed out tickets to the convention as we cannot replace any tickets forgotten or lost. This holds true for all ticket buyers domestic and outside of the United States as we no longer have a will-call or hold ticket desk. Our convention sites generally have a business office where you can print out your tickets if you have left them home by mistake. Once you present your ticket(s) at registration, photo op areas, or autograph sessions, they will be scanned for legitimacy and one-time use only. Thanks! All convention tickets have a $7.75 shipping/handling fee charged per ticket ordered. This applies to all online orders. (#3534) 50 YEAR MISSION MINNEAPOLIS THE VIP BACKSTAGE EXPERIENCE! 1) The very best reserved seating for our daytime main auditorium events, all three days. Great for photographers; and with our ticket ordering system you get to pick out your actual seat in the theatre! To be the closest to the action, act early! 2) In-person autographs on a complimentary basis from the following celebrities: William Shatner, Terry Farrell, Robert O’Reilly, JG Hertzler, Casey Biggs, Vaughn Armstrong and Jeffrey Combs, plus Ethan Phillips.The price of these autographs purchased separately is a large part of the cost of the package, so you know GOLD is a great deal! 3) First to get autographs for those listed in benefit #2 as we go row by row and GOLD is in the first rows; you get the idea! 4) Preregistration fun: Gold Patrons have the opportunity to attend the preregistration event, usually held the night before the convention (but sometimes Friday morning) and register before other patrons. That gives you first crack at souvenirs, and any autograph and photo op tickets still available at the show. 1) Wonderful reserved seats in the main theatre where all our major guests appear ALL THREE DAYS and you see all the events, contests, theatrical performances, auctions, music videos and much more too! These seats are YOURS, come and go, all weekend. They are placed to the rear of Gold Weekend patrons. 2) Complimentary in-person autographs with amazing guests including WILLIAM SHATNER (in the 50th anniversary year of Classic Trek! 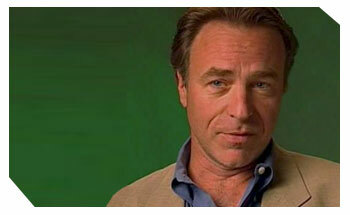 ), JEFFREY COMBS, ETHAN PHILLIPS, ROBERT O'REILLY, JG HERTZLER, and CASEY BIGGS. That's right: you get all these in-person autographs when you "GO SILVER WEEKEND"…. a $200 VALUE IF BOUGHT SEPARATELY! NOTE: this list is tentative and subject to change. AMAZING: THE SILVER WEEKEND PACKAGE WITH ALL ITS AUTOGRAPH BENEFITS COSTS ALMOST LESS THAN BUYING THESE AUTOGRAPHS SEPARATELY: HOW IS THAT FOR A BARGAIN? 8) KEEP THE SAME GREAT SEAT FOR FRIDAY NIGHT’S hilarious star-studded STAR TREK RAT PACK live musical show live musical show as described within the site. HERE’S A COOL NEW WAY TO ATTEND ALL THREE CONVENTION DAYS from the same reserved seat in the theatre you select AND ALSO GET THE FRIDAY NIGHT STAR TREK RAT PACK STAR-STUDDED MUSICAL SHOW all from your daytime RESERVED SEAT! You also get into the Karaoke party (non-reserved seating) and of course the vendors area. This option does not include autographs, which can be purchased separately. This is an awesome price considering, among all the wonderful guests and entertainment you’ll be joining William Shatner in celebration of the 50th anniversary of STAR TREK. This ticket option is the best way to attend any one (or two) days of the convention. You get a reserved seat, which you pick in our theatre, plus you also get that same seat all day, come or go. Autographs and photo ops are not part of these ticket options and must be purchased separately if desired. 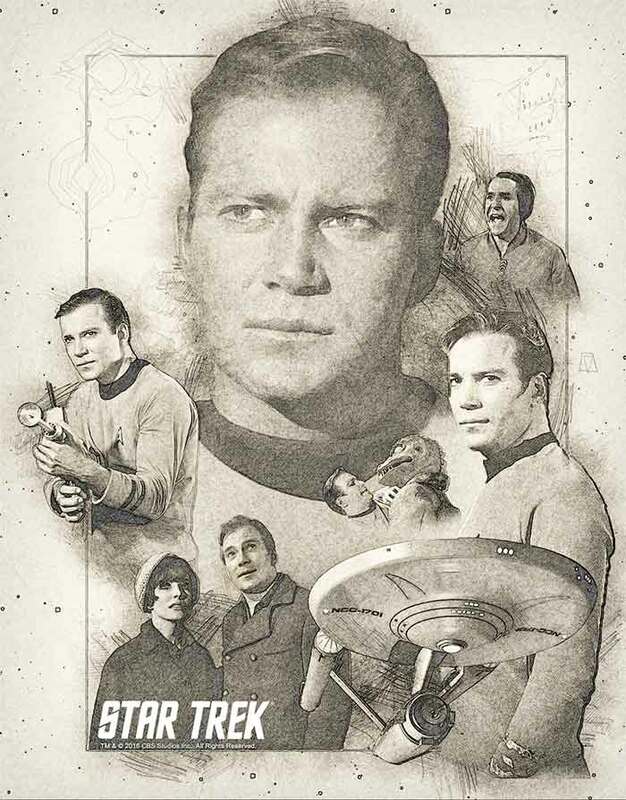 *Celebrate the 50th Anniversary of Star Trek with William Shatner for an extraordinary price! Terry Farrell: $35 Note Terry will be signing for Gold Patrons on a complimentary basis on Friday along with those with her separate autograph ticket. On Saturday Terry will be signing for those with her separate autograph ticket only, so Gold folks make sure to get your complimentary autograph from Terry on Friday! Michael Dorn Michael will have a table in the Vendors room (days TBD), meeting fans and selling his autograph directly for a nominal fee set by him as well as his hours. 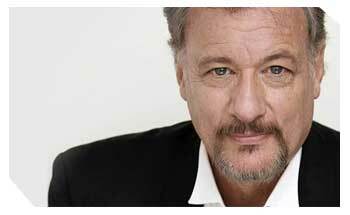 John de Lancie will have a table in the vendors area to meet fans and sign autographs for a nominal fee set by him. Aron Eisenberg: This celebrity will have a table in the vendors room tentatively on Friday, Saturday and Sunday where they will meet fans and offer their autograph for a nominal fee, times and prices set by them. Max Grodenchik: This celebrity will have a table in the vendors room tentatively on Friday, Saturday and Sunday where they will meet fans and offer their autograph for a nominal fee, times and prices set by them. Chase Masterson: This celebrity will have a table in the vendors room tentatively on Friday, Saturday and Sunday where they will meet fans and offer their autograph for a nominal fee, times and prices set by them. 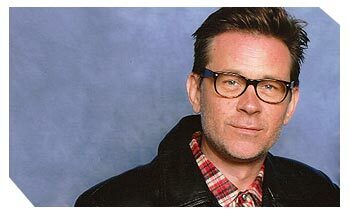 Connor Trinneer: This celebrity will be on hand all three days in the vendors room to meet fans and offer autographs directly. Dominic Keating: This celebrity will be on hand all three days in the vendors room to meet fans and offer autographs directly. *If you purchase an autograph ticket you will need to have something for the celebrities to sign. They will sign anything you bring from home, and there is a wide assortment of photos and other collectibles on sale at the convention. Connor Trinneer: $40 FRIDAY and SUNDAY. Dominic Connor: $40 FRIDAY and SUNDAY. Leave time to tour around the gorgeous city, we still have a picture we saved from our tour of the city of Mary Tyler Moore’s house in her series (you might know what we’re talking about if you are of a certain age, but that was one of the best comedy shows of all time; the house is easily recognized as where Mary lived with Rhoda and Phyllis!). Seeing these cities is indeed a true highlight of coming to the convention towns and we hope many also take the chance to explore these great areas we come to! Call 888-421-1442 and ask for 50 Year Mission Tour group rate. 4) VOLUNTEERS: Our volunteers are here to help you and we thank them for doing so. However, if you have an issue with ANYONE or ANYTHING please let Adam or Gary know during the convention so they can solve the problem. They can’t help immediately if you don’t tell then on-site when it happens. They’re easy to find. Just ask! 11) PRIVATE MEET & GREETS will almost always start on time and if you miss it, we cannot make up the time. Potential conflicts are posted in the schedule, so PLEASE make sure you follow the instructions in your meet & greet listing. If you need assistance, please let us know! No posting or transcribing of any kind allowed! 13) LOST OR MISPLACED ITEMS: As with any ticket event, we are not responsible for lost or misplaced tickets. We cannot replace autograph or photo op tickets that are purchased at the convention, so PLEASE make sure your tickets are kept in a safe and secure place. THANKS! 15) HARASSMENT POLICY: Creation is dedicated to providing a safe and harassment-free experience for everyone, regardless of gender, gender identity and expression, sexual orientation, disability, physical appearance, race, age or religion. We firmly believe in the ideals of one of our mentors, Star Trek’s creator, Gene Roddenberry. We do not tolerate harassment of any kind from anyone. Patrons violating these rules may be expelled from the convention (without a refund) at Creation’s discretion and hotel security may be called in to facilitate this response. If you have any issues with anyone, please ask to speak to Adam or Gary immediately. All of them are available on-site and can be reached through registration or by the convention MC/Host. Issues of this importance should not be handled by our volunteers, as great as they are. OKAY, THAT’S IT! HAVE FUN! ----- 2:20 pm Photo op with CHASE MASTERSON, tickets at registration for $40. Chase is also doing photo ops on Saturday and Sunday! 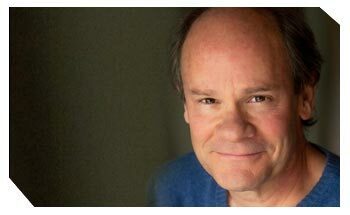 ----- 2:30 pm Photo op with ETHAN PHILLIPS, tickets at registration for $40. 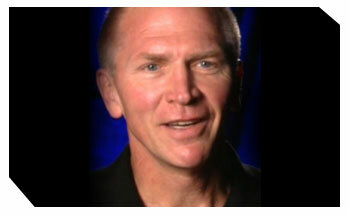 ----- 2:40 pm Photo op with VAUGHN ARMSTRONG, tickets at registration for $40. ----- 2:50 pm Photo op with CASEY BIGGS, tickets at registration for $40. ----- 3:00 pm Photo op with CONNOR TRINNEER, tickets at registration for $40. Connor is also doing photo ops on Saturday and Sunday! ----- 3:05 pm DUO Photo op with DOMINIC KEATING and CONNOR TRINNEER tickets at registration for $80. Connor and Dominic are also doing photo ops on Saturday and Sunday! ----- 3:10 pm Photo op with DOMINIC KEATING, tickets at registration for $40. Dominic is also doing photo ops on Saturday and Sunday! 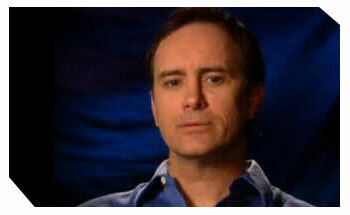 ----- 5:40 pm Photo op with JEFFREY COMBS, tickets at registration for $40. ----- 5:50 pm Photo op with TERRY FARRELL, tickets at registration for $50. Please get this photo op done first, then go to the Theatre for autographs, if applicable. Terry is also doing photo ops tomorrow! On one side of the Theatre, Casey, Ethan and Jeffrey are signing on a complimentary basis for GOLD and SILVER patrons (called row by row), followed by those with their autograph ticket (called in numerical order with pre-convention purchased tickets called first). Autograph tickets are available at registration for $20 each. On the other side of the Theatre, Terry and Vaughn are signing on a complimentary basis for GOLD patrons (called row by row), followed by those with their autograph ticket (called in numerical order with pre-convention purchased tickets called first). Autograph tickets are available at registration for $20 for Vaughn and $35 for Terry. 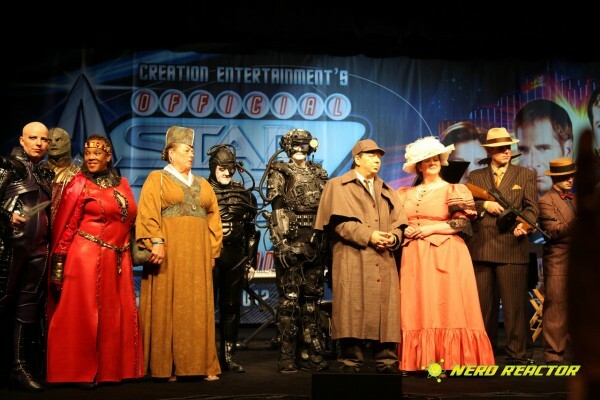 11:30 am COSTUME CONTEST Vie for audience applause and win great gift certificates! Just be in the audience 10 minutes before to enter. Everyone who participates in costume wins a prize! ----- 11:40 am Photo op with TERRY FARRELL, tickets at registration for $50. If you are in the Costume Contest, you may go first. ----- 11:50 pm Photo op with CHASE MASTERSON, tickets at registration for $40. If you are in the Costume Contest, you may go first. Chase is also doing photo ops on Sunday! 12:15 pm Aron Eisenberg (Nog: DS9) and Max Grodenchik (Rom: DS9) in character! ----- 1:10 pm Photo op with ARON EISENBERG as “Nog”, tickets at registration for $40. 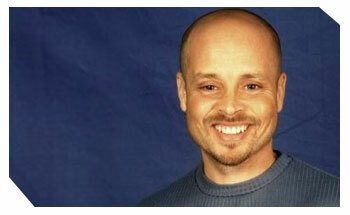 ----- 1:15 pm DUO Photo op with ARON EISENBERG “Nog” & MAX GRODENCHIK “Rom”, tickets at registration for $70. 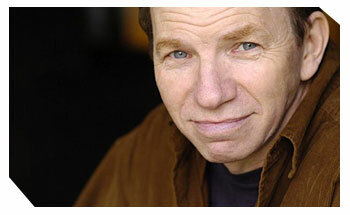 ----- 1:20 pm Photo op with MAX GRODENCHIK as “Rom”, tickets at registration for $40. ----- 1:30 pm Photo op with JOHN DE LANCIE, tickets at registration for $40. 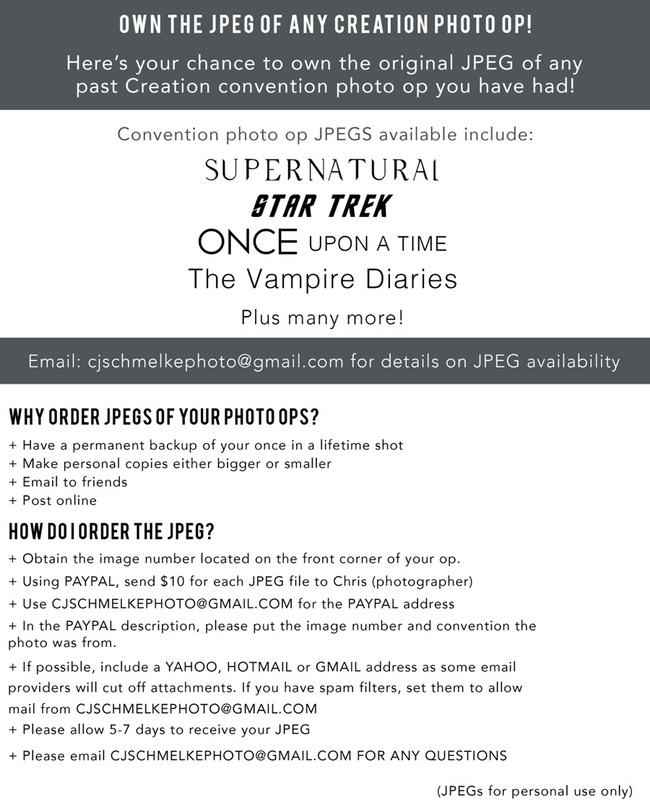 John is also doing photo ops on Sunday! 1:30 pm NO-MINIMUM AUCTION The bidding is fast and furious at no-minimum bid! We have an amazing array of Star Trek and other genre collectibles including our famed autographed stage banners. Don’t miss out on the action! In the Theatre, Terry is signing for those with her autograph ticket (called in numerical order with pre-convention purchased tickets called first). Please watch the screens for your number to be called. Autograph tickets are available at registration for $35. Terry signed for GOLD yesterday. 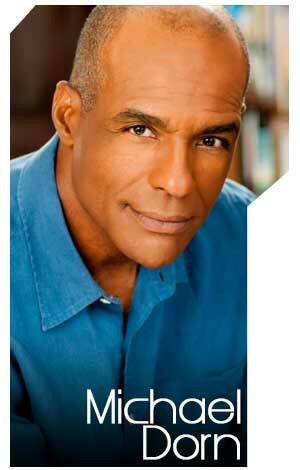 ----- 4:30 pm Photo op with MICHAEL DORN, tickets at registration for $40. Michael is also doing photo ops tomorrow! ----- 4:35 pm DUO Photo op with MICHAEL DORN and MARINA SIRTIS, tickets at registration for $80. Michael and Marina are also doing photo ops on Sunday! ----- 4:40 pm Photo op with MARINA SIRTIS, tickets at registration for $40. Marina is also doing photo ops on Sunday! ----- 4:45 pm DUO Photo op with GATES MCFADDEN and MARINA SIRTIS, tickets at registration for $80. Gates and Marina are also doing photo ops on Sunday! 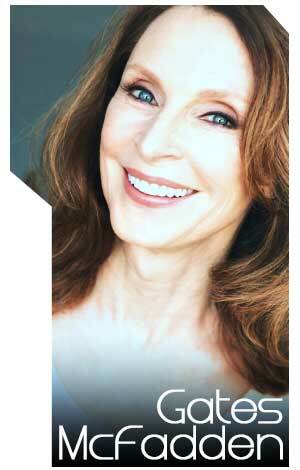 ----- 4:50 pm Photo op with GATES MCFADDEN, tickets at registration for $40. Gates is also doing photo ops on Sunday! ----- 6:00 pm Photo op with CONNOR TRINNEER, tickets at registration for $40. Connor is also doing photo ops on Sunday! ----- 6:05 pm DUO photo op with CONNOR TRINNEER and DOMINIC KEATING, tickets at registration for $80. Connor and Dominic are also doing photo ops on Sunday! ----- 6:10 pm Photo op with DOMINIC KEATING, tickets at registration for $40. Dominic is also doing photo ops on Sunday! 6:30 pm KARAOKE SIGN-UPS IN THE THEATRE! YOU MUST SIGN UP IN ADVANCE IF YOU WANT A POSSIBILITY TO SING, ALTHOUGH SIGNING UP IS NOT A GUARANTEE YOU WILL BE CALLED. HIGH ENERGY SONGS ARE ENCOURAGED! PLEASE CHOOSE ONLY ONE SONG PER PERSON/GROUP. THERE WILL BE NO SIGN-UPS DURING THE PARTY! 10:40 am DISCUSSION: STAR TREK BEYOND! Join us in discussing the latest film and what we hope to see in the next one! ----- 10:40 am Photo op with JOHN DE LANCIE, tickets at registration for $40. ----- 10:50 am Photo op with CHASE MASTERSON, tickets at registration for $40. ----- 10:55 am Photo op with MICHAEL DORN, tickets at registration for $40. ----- 11:00 am DUO Photo op with MICHAEL DORN and MARINA SIRTIS, tickets at registration for $80. ----- 11:05 am Photo op with MARINA SIRTIS, tickets at registration for $40. ----- 11:10 am DUO Photo op with GATES MCFADDEN and MARINA SIRTIS, tickets at registration for $80. ----- 11:15 am Photo op with GATES MCFADDEN, tickets at registration for $40. 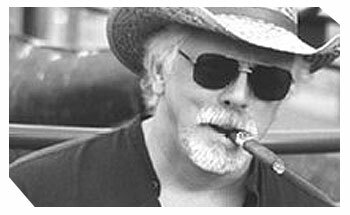 ----- 1:10 pm Photo op with JG HERTZLER as “Martok”, tickets at registration for $40. ----- 1:15 pm DUO photo op with JG HERTZLER as “Martok” and ROBERT O’REILLY as “Gowron”, tickets at registration for $70. ----- 1:25 pm Photo op with ROBERT O’REILLY as “Gowron”, tickets at registration for $40. 1:25 pm NO-MINIMUM BID AUCTION! Last chance to get our amazing Star Trek and genre collectibles! 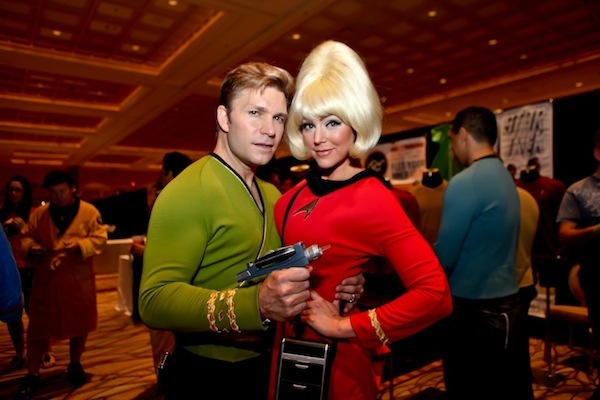 ----- 1:30 pm Photo op with WILLIAM SHATNER, tickets at registration for $100. ----- 3:20 pm Photo op with CONNOR TRINNEER, tickets at registration for $40. ----- 3:25 pm DUO photo op with CONNOR TRINNEER and DOMINIC KEATING, tickets at registration for $80. 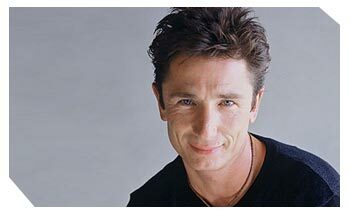 ----- 3:30 pm Photo op with DOMINIC KEATING, tickets at registration for $40. In the Theatre, JG, Bob and William Shatner are signing on a complimentary basis for GOLD and SILVER patrons (called row by row), followed by those with their autograph ticket (called in numerical order with pre-convention purchased tickets called first). Autograph tickets are available at registration for $20 for JG and Bob and $100 for Mr. Shatner. PHOTO-TAKING POLICY AT THIS CONVENTION We know that taking photos makes the convention even more fun and we thought it would be a good idea to share our photo-taking policies for you before you arrive at the convention so you can prepare. In the auditorium, photo taking is encouraged, but only from your seat. It is unfair to run up to the stage and block the view of others who have paid for reserved seats in front of you. Even if there are empty seats, patrons must sit in the seats they paid for to be fair to everyone. Due to fire marshal regulations everyone must be seated during performances. Please also be courteous to your neighbors when taking pictures. Photo taking is not allowed during autographing sessions nor during the photo ops. Only those people who have autograph tickets may come up to get autographs. Thank you for understanding the need to have these few rules so everyone is safe and has fun. In the unlikely event of a cancellation of the convention, or a date change, Creation Entertainment is not responsible for refunding airfare or any other costs other than the payments made directly to Creation Entertainment for ticketing. Also in the unlikely event, due to weather, transit issues or last-minute illness or other reason given by celebrity, an advertised guest does not make their appearance at the convention, Creation Entertainment is not responsible for any refunds other than separate specific to the guest autograph tickets or photo op tickets. In the extremely rare chance that a guest does not finish his or her autographs or photo ops (which has only happened in a hand full of cases over 40 plus years, always due to something out of our control) Creation Entertainment will only be responsible for the refund of the separate autograph or photo op ticket.